In under four decades, Tecan has grown from a Swiss family business to a brand that is well established on the global stage of life sciences. From pioneering days on a farm to the leading role their business assumes today – empowering research, diagnostics and many applied markets around the world. Defined with a range of fresh color palette and strong sans serif uppercase letters. Fluent’s innovative design provides greater capacity and higher speeds for genomic workflows – in order to convey the meaning to the logo, we created a color wheel inserted into the quadrangle that will become a major landmark and symbol of Tecan’s software. 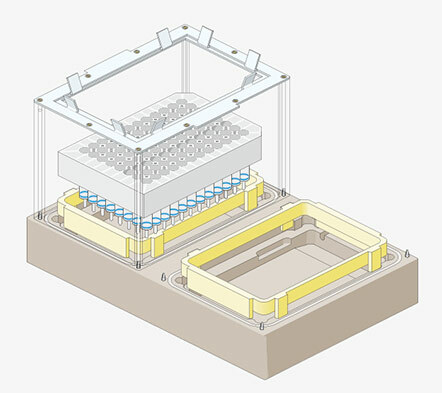 The Spark multimode microplate reader platform offers solutions to suit virtually any life science research and drug discovery applications. Since we already had a square symbol as a landmark, spark inside this quadrate was expected because of the software’s name. The blue color was taken from the interface style. 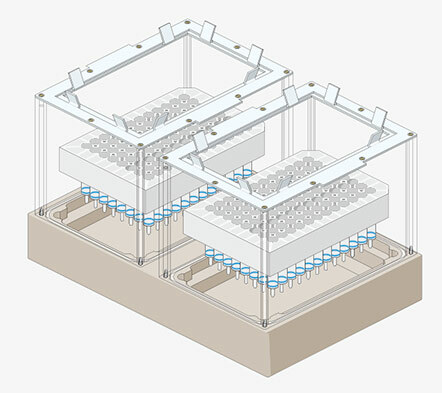 The system’s powerful software combines advanced experimental design with intuitive operation. Since the Tecan’s D300e Digital Dispenser is made for automatic dispense any volume into any well of any assay plate, we created outlined and filled pear-shaped drops of liquid to symbolize software’s purpose. 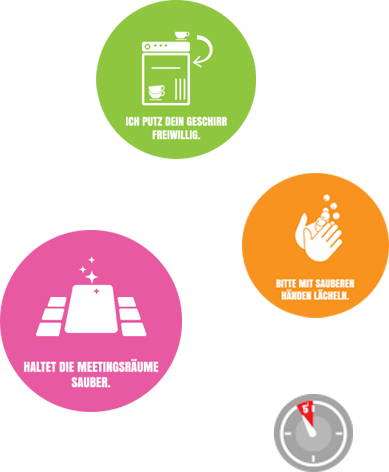 Tecan wanted to have part of the software in their offices, so we created a poster of icons we used for interface design. Intensive colors and strong contrasts shined out thru the entire workplace. Ownership, Trust, Innovation, Solution-oriented – Four main values for Tecan. 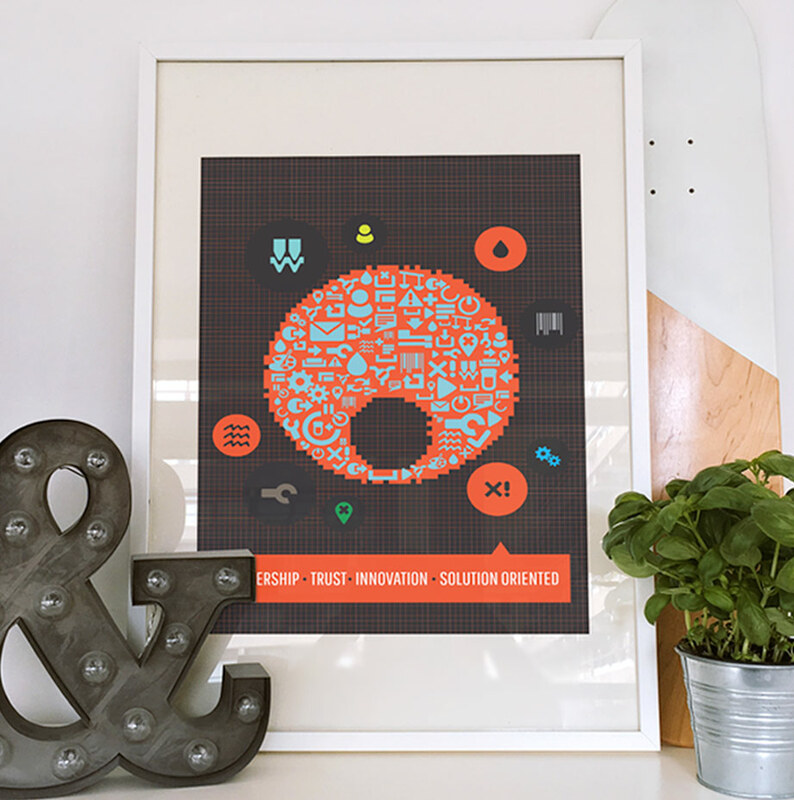 For the new version of poster, we kept the same idea but with some changes in design. We took red circle from Tecan logo and fulfill it with the light blue icons which are most used in. 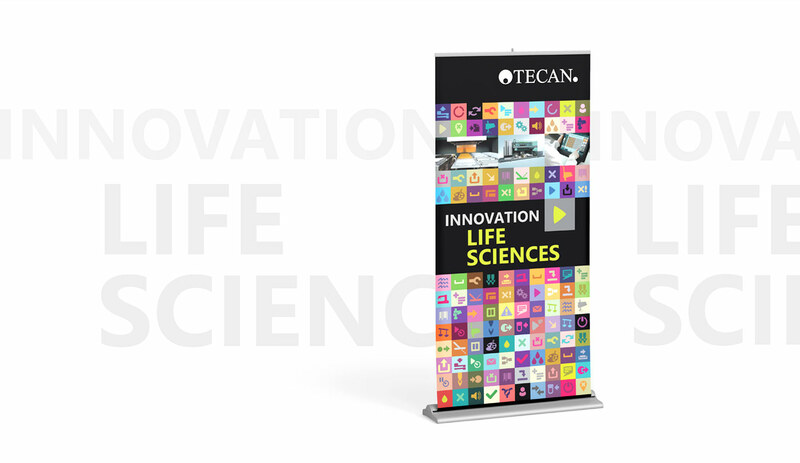 Life Science innovation roll-up banner closes the circle of “icon branding” print material. For their showroom, this was a real refresh and energy boom. 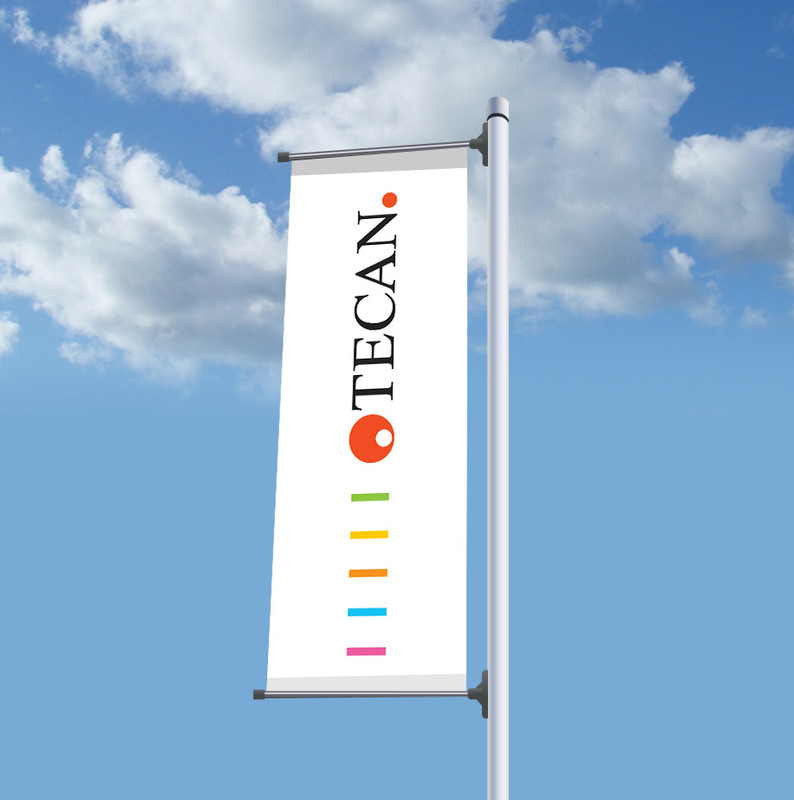 In order to promote their company, Tecan hired us to create a corporate identity for flags that will be placed in front of their companies. We included their marketing sign, which is already recognizable – colorful barcodes. 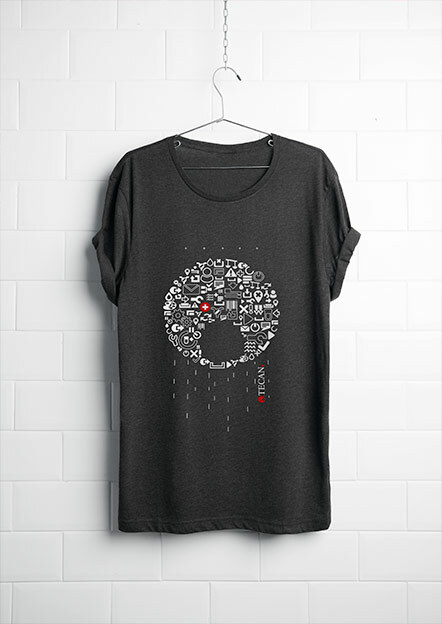 Fluent Control – one of the most important software that Tecan has made deserve its own T-Shirt. They wanted it for the team who worked hard to get this software done. Now they have special T-Shirt with Tecan Logo symbol made of icons which they are familiar with. Designing for holidays is always followed by special inspiration. Like a Christmas, this T-shirt brought more joy, more happy feelings. 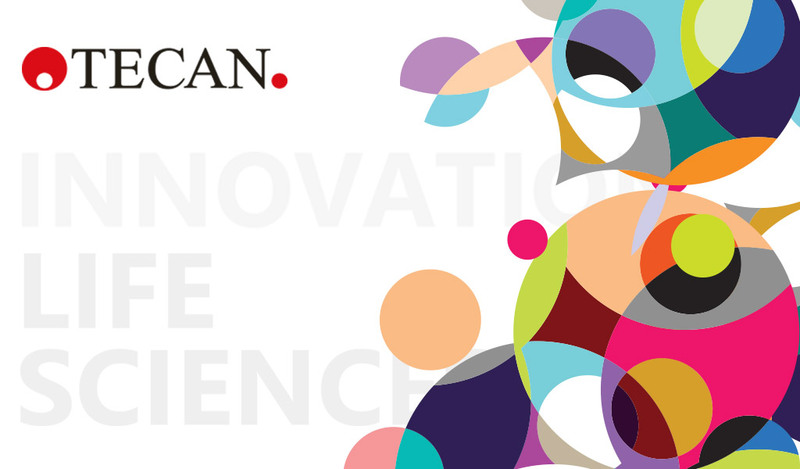 The entire year was followed with the new branding for Tecan. We made T-Shirt with the icons that have marked this year in Tecan. 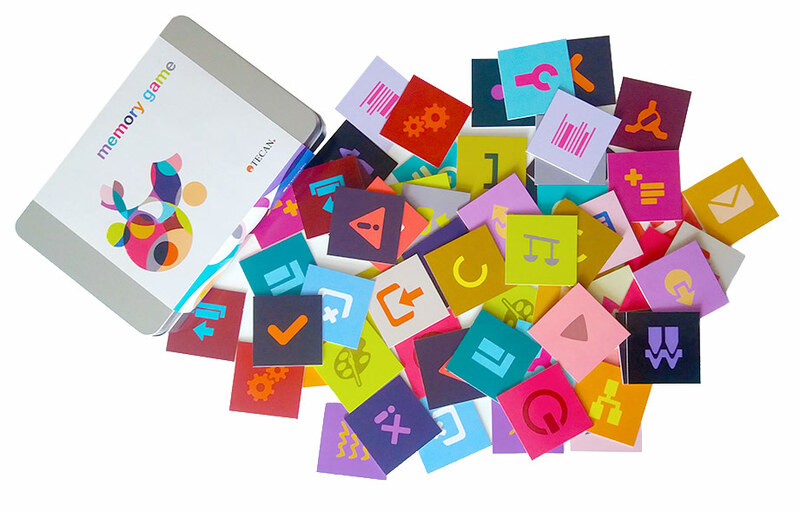 We used a bunch of icons that already become a trademark of Tecan for something useful like a memory game but to keep it on a scientific level. Memory game for their team building was packed in the custom designed box. Orientation in the building is on a high level in the Tecan company. We created a little bit futuristic door signs and building orientation plan in cooperation with Farbleitsystem. 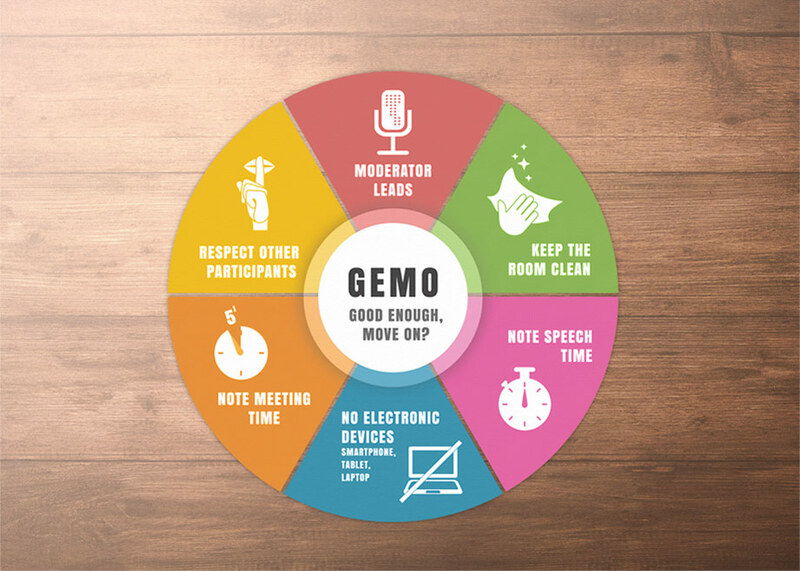 Good enough, move on – Table sticker in a conference room, made to warn people on the rules they need to follow. Like entire Tecan branding, those signs are also colorful and consists icons to explain rules on a unique and memorable way. For a visual explanation of a text, we draw simple and distinctly illustrations. In the first place, it should be understandable for users. Illustrations were used in interface design and later implemented in Tecan software. In order to consolidate all the colors and fonts used for Graphical user interface, we created Styleguide for Tecan. It was important to follow their identity and that all the Softwares they made have the same sizes for each button, text or field. All of that for one reason – make Tecan recognizable on the market. SparkControl User interface design was developed with detailed workflow and various scenarios. We pay attention to every detail in order to give the Users best experience and easy usage of Software. Designed for users at any skill level, SparkControl uses icon-driven, ‘drag and drop’ implementation. One-click applications streamline the most common assays, getting from sample to results faster than ever before. Designed for users at any skill level, SparkControl uses icon-driven, ‘drag and drop’ implementation. Get instant access to applications and enjoy easy operation with SparkControl’s workflow-based interface. The software allows to easily translate to the protocol into a method that can be run or edited at any time. 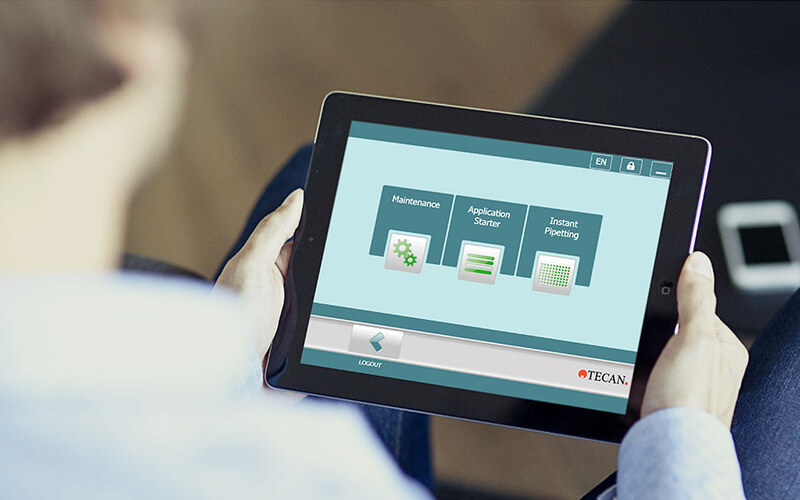 The Fluent® Laboratory Automation Solution is a powerful platform, yet FluentControl keeps it simple with TouchTools™, a dedicated operator interface on the touchscreen of the instrument itself. 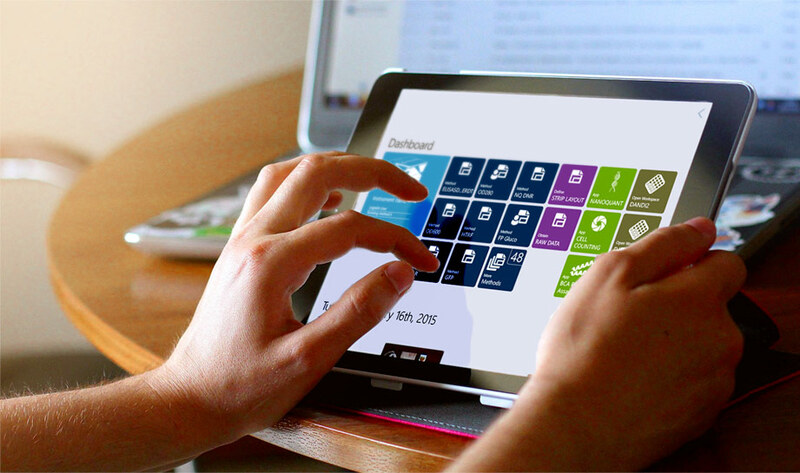 We designed a User interface for One great software with two powerful interfaces. 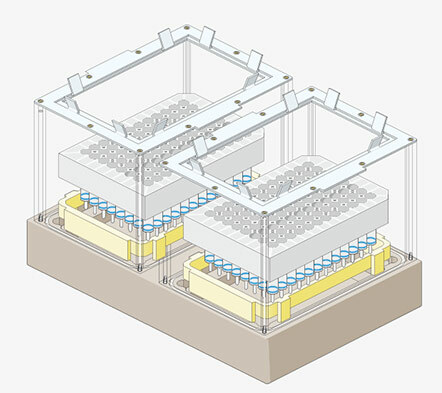 FluentControl is designed to empower scientists to build, optimize, and maintain their own assays, without the need for computer programming expertise. Users can simply drag and drop commands to create a protocol, and use the 3D editor to configure their worktable elements and labware. The goal of the interface design was that the complexity of the application is not recognizable. The use of the application is very simple and intuitive. Also, the extensibility of the application is very simple. Thus, we have created a product that will continue to be an optimal application in the coming years.